How do I join CrossFit Geraldton? 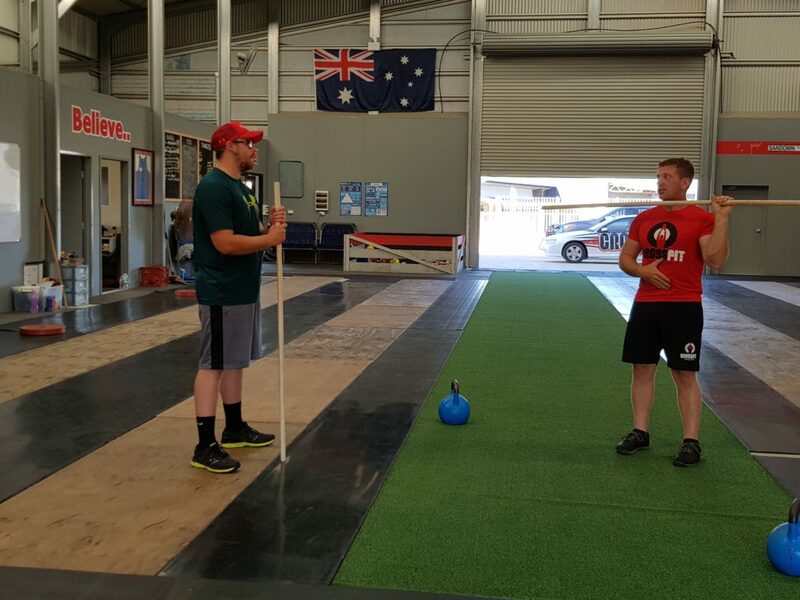 There are TWO steps to getting started at CrossFit Geraldton: A HALF PRICE INTRO SESSION ($10) then THE FUNDAMENTALS COURSE, or Straight into the Fundamentals Course. Both of these steps will give you complete confidence to hit our classes! What does Fundamentals course involve? Fundamentals are completed 1 on 1 with a Coach, and will take around 90mins to complete. You will be taken through the weightlifting movements, and gymnastics movements that are the building blocks to the movements we use in our main sessions. You must book your fundamental sessions up front and attendance is compulsory. At the completion of your fundamentals you will be invited to then join our community with any of the membership options that are available. What if I am already really fit? We understand that you are really keen and want to get involved, we can’t wait to have you in the main sessions but CrossFit is different to any training you may have done before and it is important that everyone goes through the same introductory course. Trust me; you will be glad you made the commitment when you begin.